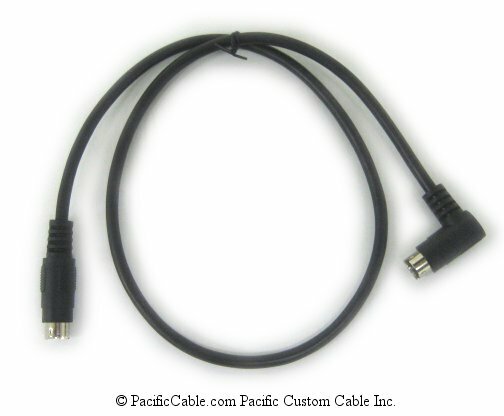 802-568 - 7-Port Bus Expansion Cable for AVAtrix and SixDrive (11xx-series). 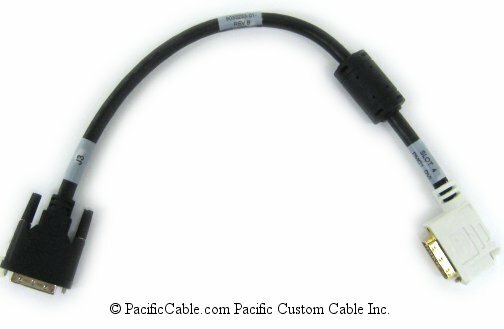 802-568 – 7-Port Bus Expansion Cable for AVAtrix and SixDrive (11xx-series). 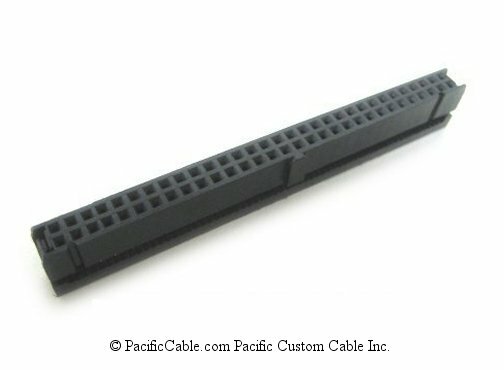 7-Port Bus Expansion Cable for AVAtrix and SixDrive (11xx-series).